Growing up, I don't recall St. Patrick's Day ever being a huge event, but my Mom always did a little something to make the day special. 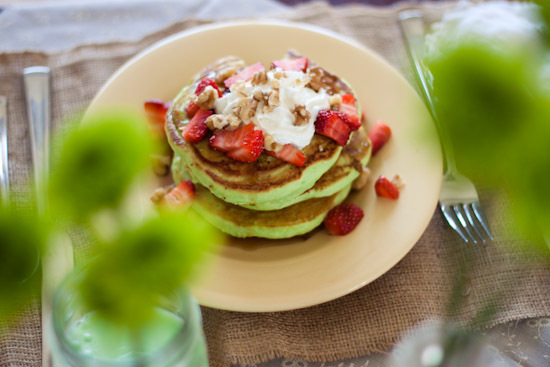 My siblings and I (I have 3 sisters and 1 brother), would usually wake up to a "Green Breakfast" on St. Patrick's day. 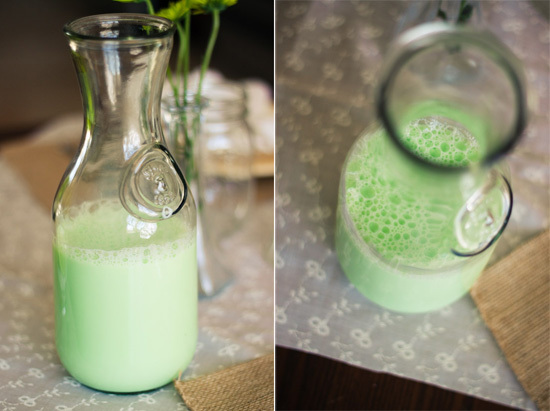 The breakfast included dyed green milk, eggs, and pancakes. Sound a little unappetizing? Well, we loved it and I have decided to carry on the tradition in our household (but in a slightly more appetizing way). 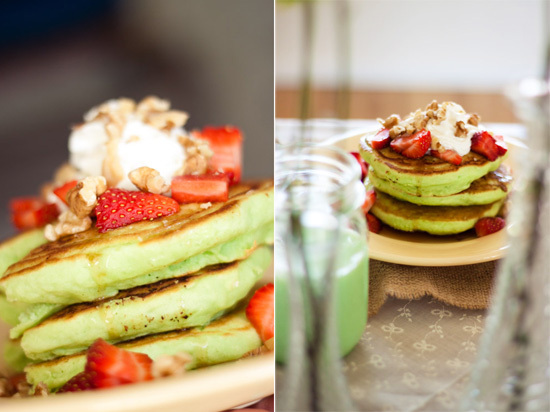 So, here are a few delightful St. Patrick's breakfast ideas...green pancakes (with the works), broccoli quiche, and green milk! 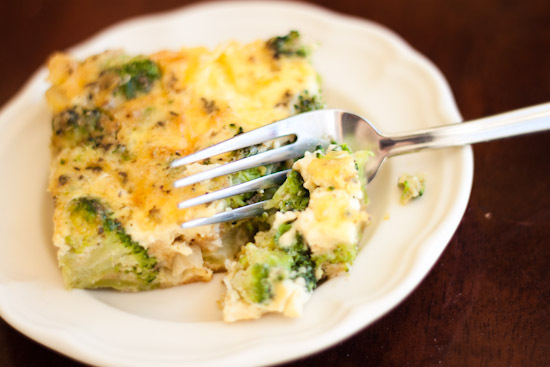 The Quiche recipe is both delicious and healthy! 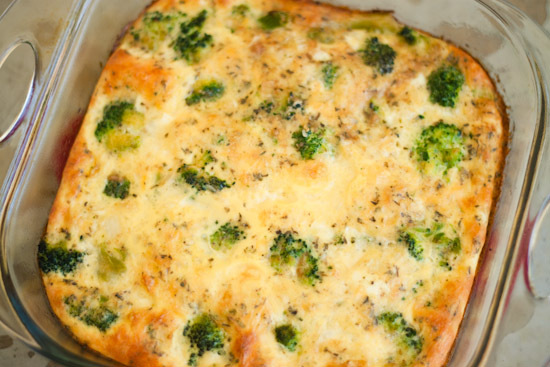 If your interested in the recipe Click Here! add a few drops of yellow to make the green a warmer hue. 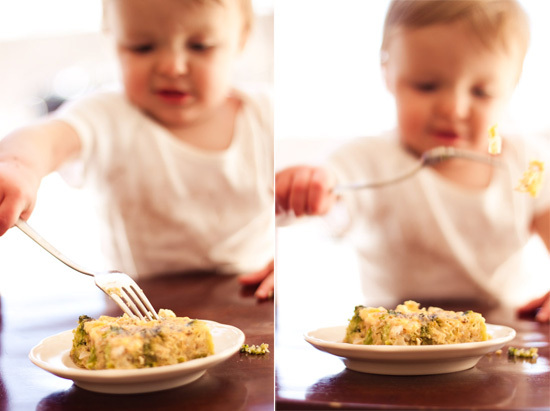 It's a good thing I got a couple of good shots of the quiche before this monster showed up! Mmm...scrumptious. But even more delicious are your photos! 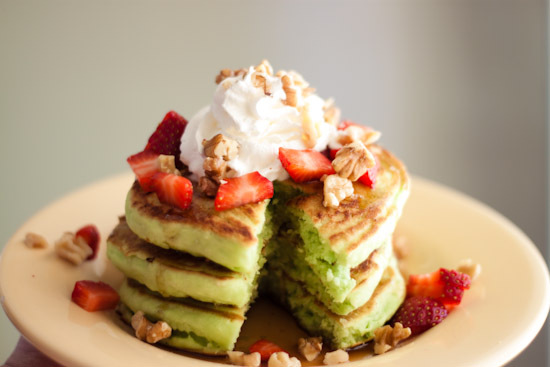 This reminds me of the green tea pancakes I had the other night for the first time at some Korean restaurant. It was delicious too! I love that little Monster! 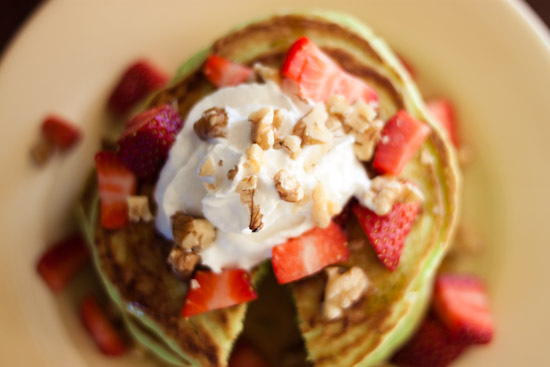 I want to come over for breakfast. 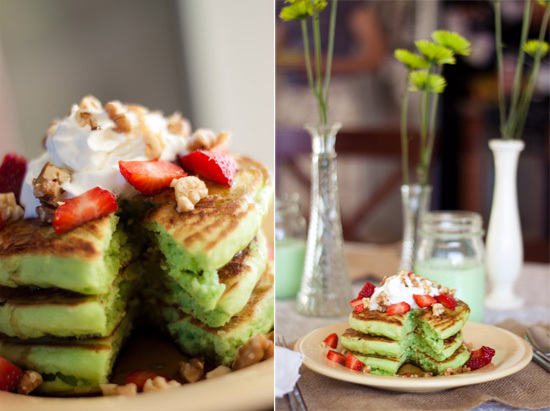 :) Looks scrumptious.